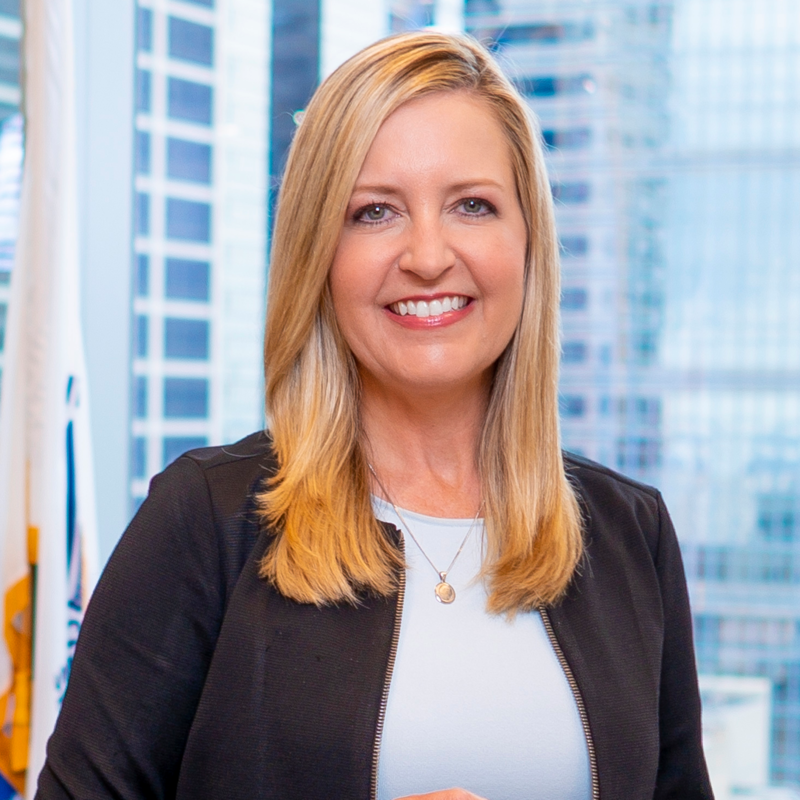 Melanie Penna serves as Senior Vice President of Customer Experience Workforce Alignment for Comcast Cable, the country’s leading provider of video, high-speed internet and voice services to residential and business customers. In Melanie joins the Customer Experience team after 22 years of leading various HR teams. Check out the incredible speaker line-up to see who will be joining Melanie.